I’m so excited to share with you what I’ve been learning as I have been studying the New Testament. I’m going to break this series down into manageable, easy to follow chunks of information. I don’t know about you, but sectioning everything off in parts keeps me from being overwhelmed. 15 years ago, when my Christian mentor and dearest friend died, I felt lost, alone, and unsure of God’s very existence. He knew my existence, however, and He remained close to me throughout that time and sent blessings along the way to help me through my grief. One of those blessings came in the form of a long distance pen pal who became a new mentor of sorts, writing to me about the Lord and teaching me about His faithfulness. She sent me, a virtual stranger, a set of Bible study books and encouraged me dive in. She told me over and over that I would find all the answers in His Word. It doesn’t come easy, though, learning the Bible. To truly know scripture and let it become an integral part of you takes lots of repetition, consistent reading, research, and reflection, plus someone to help guide you when you need. I feel a little ‘weird’ guiding others as I still see myself as that unsure, insecure girl from long ago. But I’ve spent years now studying and trying to grow closer to God every day, and I feel He’s telling me that it’s now time to help others who yearn to know Him better, too. That doesn’t mean I have all the answers, not at all. I’m learning, too, and praying each day for guidance and direction in how I can be closer to the Lord. And besides, as an almost 30 year public school teacher, I know firsthand that when you teach something, the information soaks in deeper than ever. I’m excited about that! As I write to you to tell you about new discoveries, I’m right there with you, learning and growing alongside you. While I’ve attended Bible studies for years and years, I don’t feel like I really ‘know’ the Bible. That’s why we’ll start with the ‘basics’ in our Bible learning and begin with facts and an overview of the New Testament. Building a strong foundation gives us the basis we need before we move into applying Scripture to our lives and into our service to others. 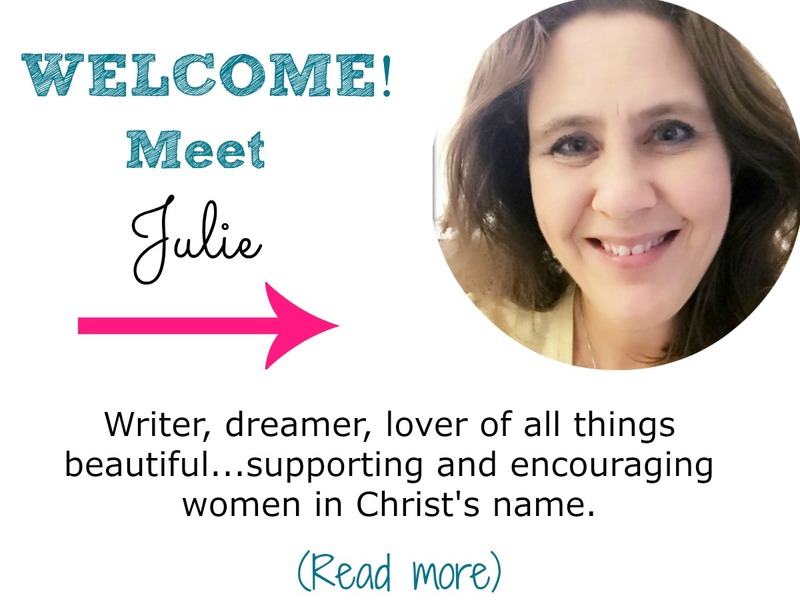 Grab your coffee (I have mine) and let’s fall in love with the Bible together! Oh, and as an extra tidbit (because I didn’t know when I was first learning and had to look it up), epistle simply means letter. Knowing these facts won’t necessarily do anything special for you when you learn them. What you can expect, though, is how much confidence you’ll have in knowing. When we feel like we know the Bible, we are more confident in our faith. Use this knowledge to open your eyes and heart to the Lord and to connect with Him more deeply. 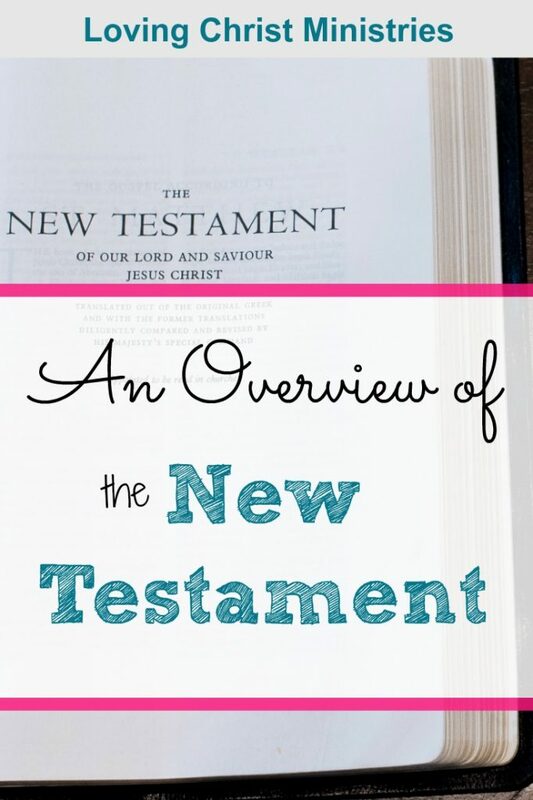 This post introduces a series that I will be writing over the next few days with the purpose of giving you a complete New Testament overview. 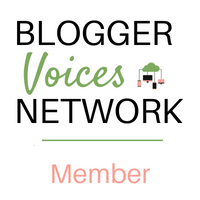 Be sure to read – Part 1 – The Gospels – next. P.S. If you have any questions about the New Testament or if you’d like to share a fact not covered in this post, please comment below. Together we can share His Word. Want to remember this? 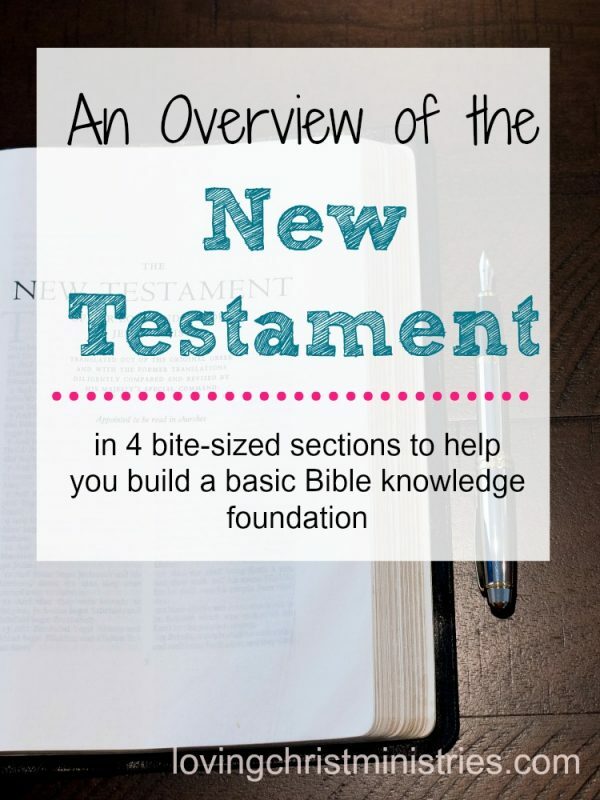 Post this 5 New Testament Overview to your favorite Pinterest board! Have each day delivered directly to your inbox so that you can delve into the Word. I would like the study’s for Matthew Mark and luke.I am loving john.